Eden Hazard's (£10.1m) growing band of Fantasy Premier League owners were handed mixed news following Belgium's 8-1 thrashing of Estonia. The most transferred in player this Gameweek on the back of five goals and two assists in his last four Premier League outings, the winger scored yet again in a convincing home victory. Hazard was replaced in the second half after picking up a calf knock, though Belgium manager Roberto Martinez has indicated the problem is not serious. 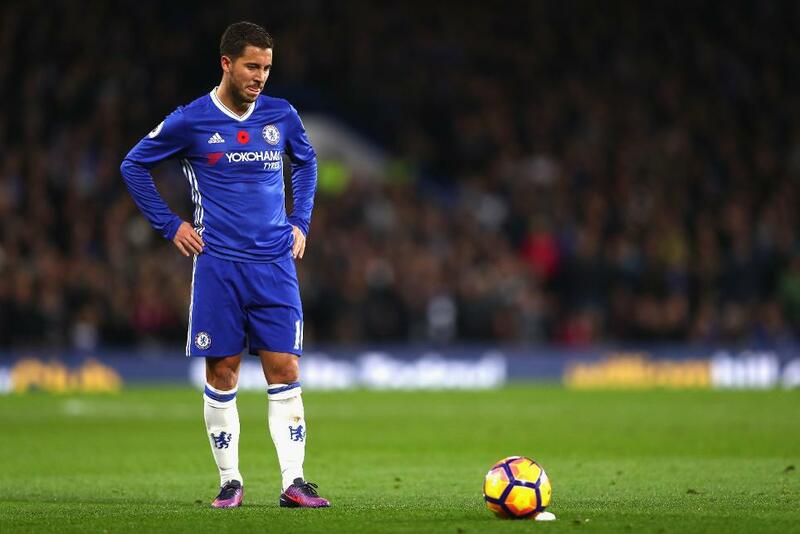 Hazard's FPL owners, which constitute 28.3% of all managers, will remain hopeful that he will be in contention to face Middlesbrough on Sunday, 20 November. Everton’s Romelu Lukaku (£9.8m) scored two goals and an assist for the Red Devils, with Manchester City midfielder Kevin De Bruyne (£10.8m) supplying an assist. 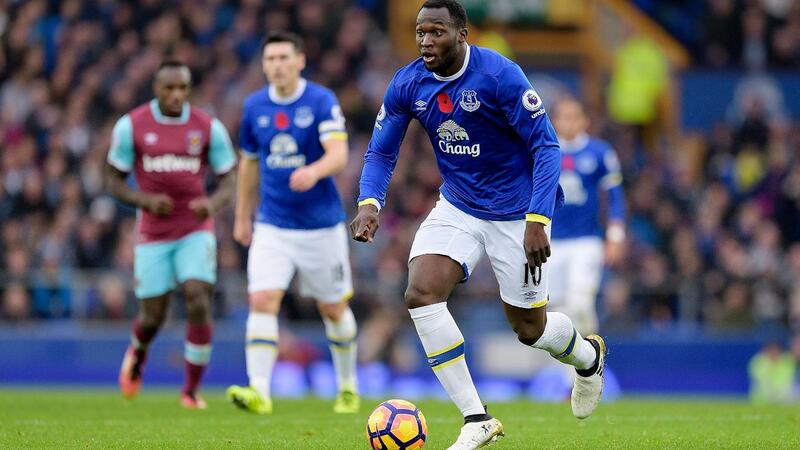 Lukaku has endured more than 38,000 sales ahead of Gameweek 12 after not scoring against Chelsea last time out. But he now hosts a Swansea City side who have conceded three times in three of their four matches under new manager Bob Bradley. His Goodison Park team-mate Yannick Bolasie (£6.1m) was also among the goals, scoring in DR Congo's 2-1 triumph over Guinea. Adam Lallana (£7.2m) served FPL managers a timely reminder of his talents by finding the net in England's 3-0 win over Scotland. Residing in 11.4% of squads, the Liverpool midfielder has risen in price to 7.2 over the international break, thanks to a 12-point haul against Watford in Gameweek 11. Tottenham Hotspur full-backs Kyle Walker (£6.1m) and Danny Rose (£5.9m) warmed up for a run of four home fixtures in the next six Gameweeks by providing an assist apiece for the Three Lions, who entertain Spain on Tuesday night. Spurs playmaker Christian Eriksen (£8.1m) stepped up in form by scoring twice in Denmark's win over Kazakhstan. But he is now a doubt for the Gameweek 12 visit of West Ham United due to a minor injury. 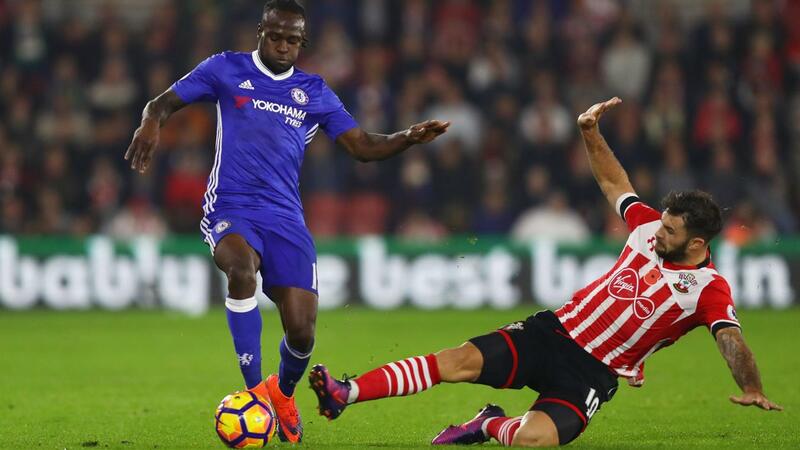 Chelsea's Victor Moses (£5.6m) was also at the double. The winger strengthened his claim as a cut-price alternative to Robert Snodgrass (£5.5m), Joe Allen (£5.4m) and Ilkay Gundogan (£5.8m) in the sub-£6.0m bracket by netting twice in Nigeria's victory over Algeria. Moses has started each of the last five Gameweeks in a thriving Chelsea side, producing a goal and an assist from a right wing-back berth over that period. Yet he sits in only 1.4% of FPL squads ahead of a trip to Middlesbrough on Sunday. West Bromwich Albion trio Gareth McAuley (£4.7m), Chris Brunt (£4.9m) and James McClean (£5.0m) were also on scoresheets ahead of a very promising domestic schedule. The fourth most popular defender in FPL, the 24.3%-owned McAuley was on target for Northern Ireland in their 4-0 victory over Azerbaijan, while Brunt produced a goal and an assist. They now play at home to Croatia on Tuesday night. McClean fired Republic of Ireland's winner against Austria but was replaced as he continues to struggle with an ongoing back problem. Tony Pulis's team look forward to home encounters with Burnley, Watford and Swansea City in addition to a trip to Hull City in the next five Gameweeks.